How a fat burner works. This post is delegated to people who says that a fat burner is not working for them. I do get asked pretty often in NutriFirst saying that this particular fat burner is not working or not effective can you recommend me something stronger. My first question to them normally will be how do you define “effective”. I believe a lot of people have the misconception that a fat burner burns fat directly and if you take a bottle of fat burner you will be able to lose a lot of weight without doing anything to your workout or diet. So what exactly can a fat burner do for you and how to use a fat burner? A fat burner does work, it increases your metabolism rate normally by the use of caffeine and green tea extract. What this does is it activates your fight or flight mode in the body, which increases your heartrate therefore creating extra work for your body. People will experience things like sweating and increase in heart rate. Fat burner also provide you with more energy and focus, so you can workout harder for your training. 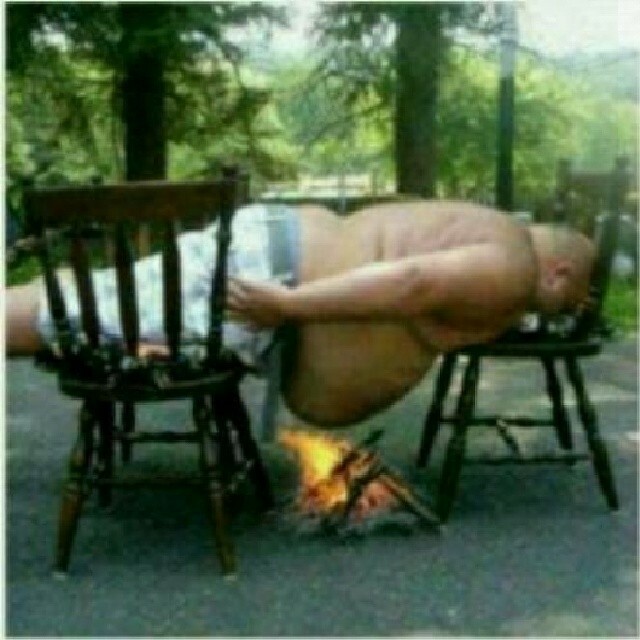 How to burn your fats? Fats is burn when you consume less calories than what you burn. So if you consume a fat burner but you increase the amount of food consume, there wont be any effect for the fat burner. So to be effective in losing fat, you can use your fat burner to kick start your workout by giving you more energy during training so you burn more calories and of course have a proper diet plan. For ladies trying to lose weight aim for at least 1300 calories and for guy at least a 1600 calories a day. Plus Minus for every individual, as everyone is different. However this will be a rough guide for maintenance. Any lower will cause you to lose too much muscle mass and causes your body to go out of function as it doesnt have enough energy. Author heechaiPosted on 21 April, 2014 9 August, 2014 Categories Article, SupplementTags does fat burner work?, fat burner, how does fat burner work, singapore fat burner, why take fat burnerLeave a comment on How a fat burner works.